As we head into 2019, here is a summary of 2018 in numbers. We welcomed James and John-Paul into the FINTRAIL family. John-Paul will be leading the FINTRAIL and FFE communities so that Fintechs can collaborate on best practices in financial crime risk management. 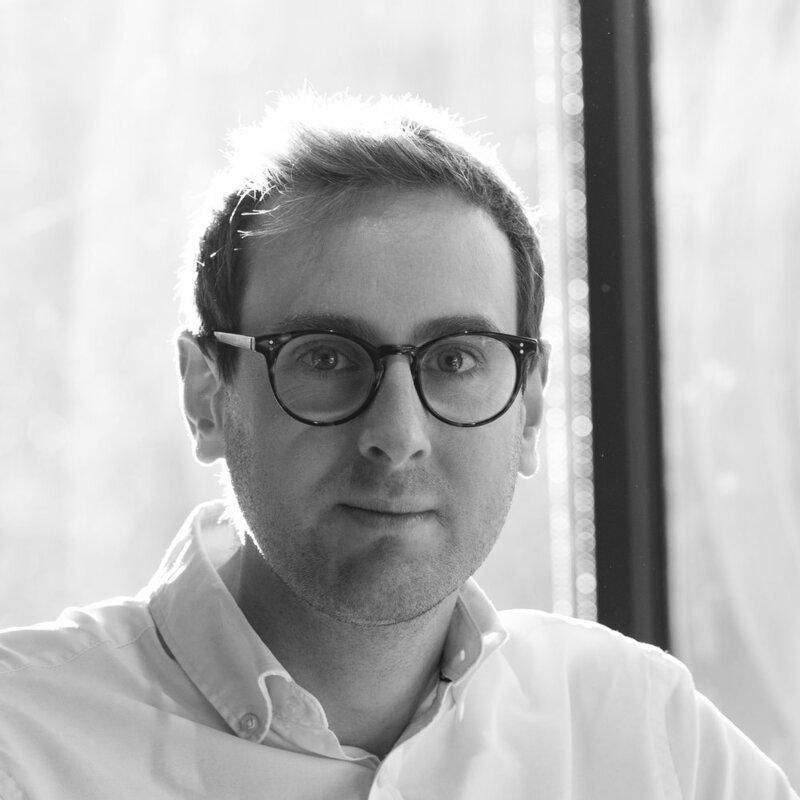 James joins us to provide industry expertise all of our projects across a wide range of subjects and specialisms. 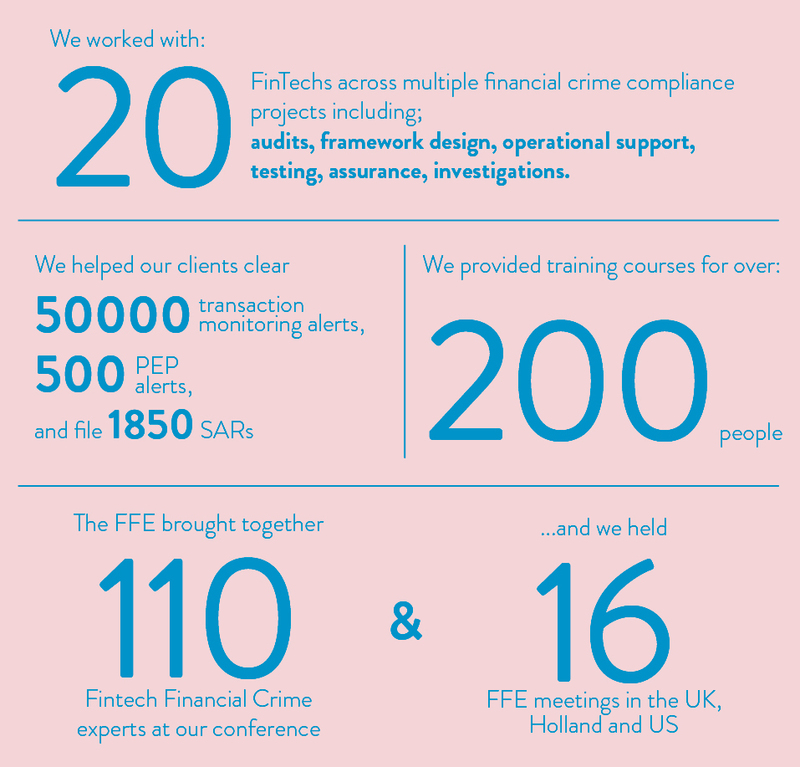 As the FFE continues to grow and support its members in the UK and the Netherlands, we launched the FFE in the USA where we will be connecting the community to support the specific needs of American Fintechs. Which was a huge success with over 100 Fintech experts meeting for a day of learning, sharing and networking.